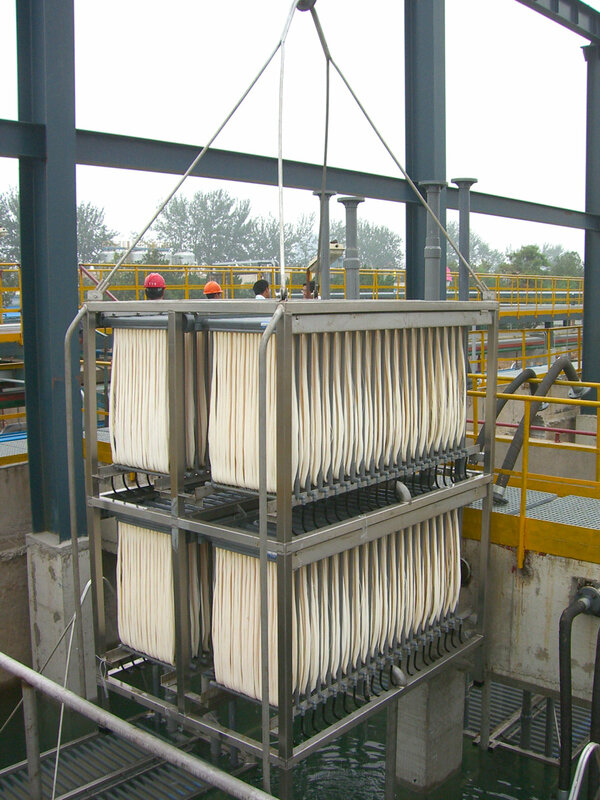 Membrane Bio-Reactor (MBR) is an advanced wastewater treatment technology which combines membrane separation with biological wastewater treatment. Membrane acts as a physical barrier that retains micros in the reactor. It eliminates the use of sedimentation tank, greatly enhances the efficiency of the reactor and reduces the size of the treatment system. 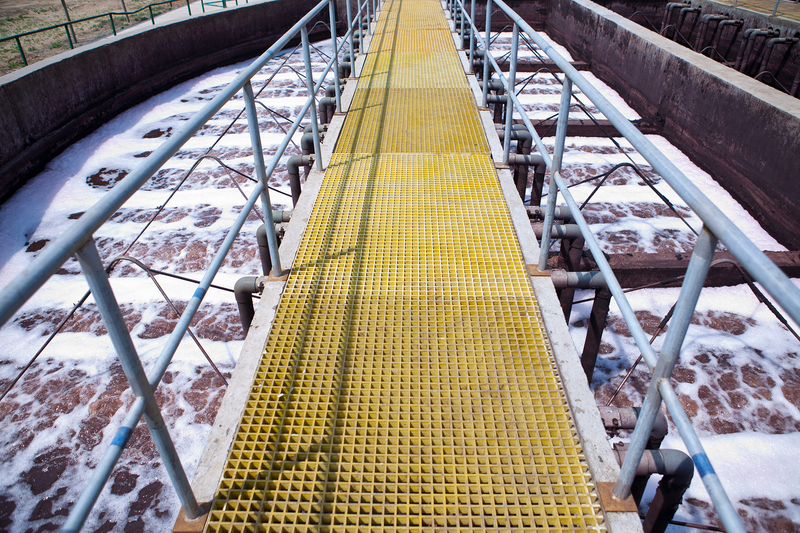 We estimate that MBR occupies approximately 20% to 30% of the space required by a traditional biological treatment plant. Furthermore, there is more resilience to shock loading (which is a sudden increase in contaminant concentration during a wastewater treatment process) and variation in raw water quality. The treated water is virtually free of bacteria, microbes and other suspended solids and can be directly reused or further purified using the reverse osmosis, without requiring further pre-treatment. We use PVDF membrane, which are more resistant to membrane fouling. It has higher flux and a longer life span compared to some other membrane materials.